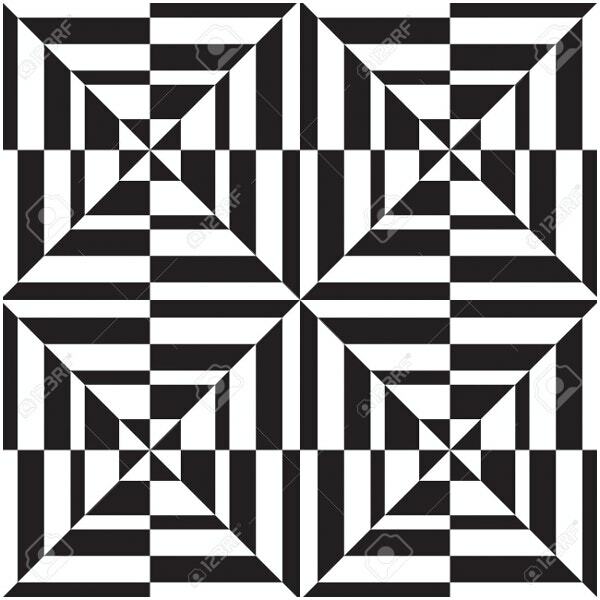 Geometric art is inspired from geometry. Generally, It is designed with the circles, square and rectangles. These shapes makes a beautiful designing combining itself. 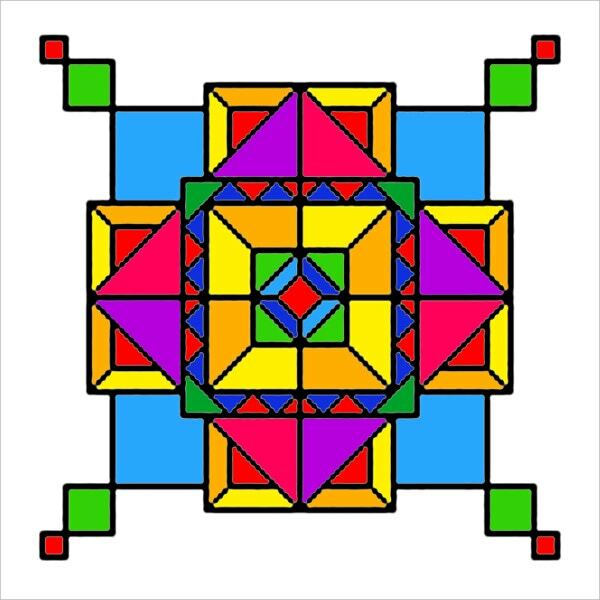 Digitally, this geometric art design comes in various types, size and shapes. 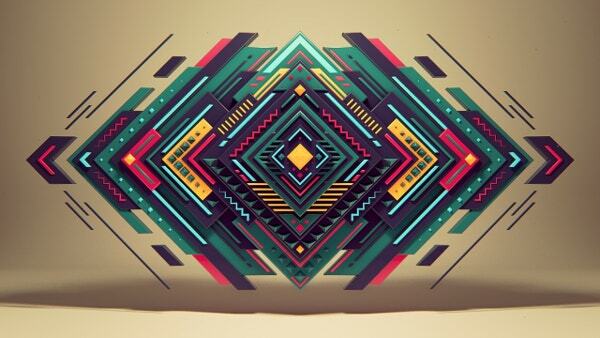 With this post we bring you the extraordinary 15+ Geometric art designs for inspiration. These are collected from various sources exclusively to shake your motivation factor. 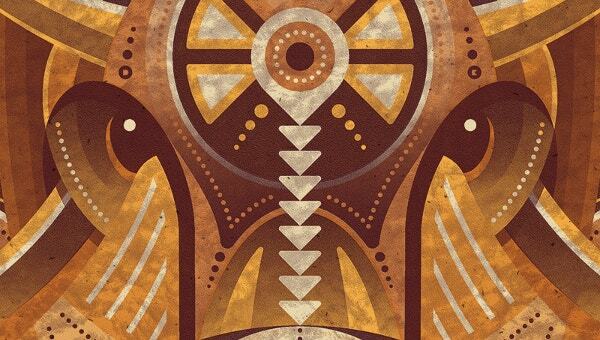 Have a look at these beautiful 15+ Geometric art designs you need for inspiration. This new colored geometric steel ball art will remind you of a puzzle. The black and white lining is adding charm to it which is perfectly adding charm to it. 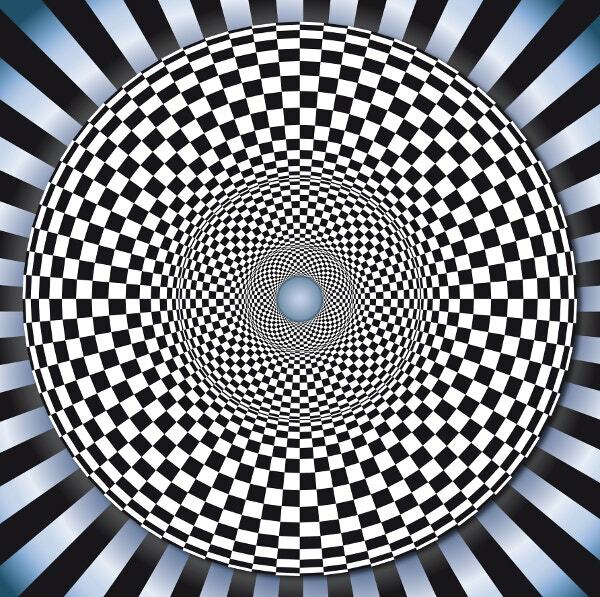 Seamless Geometric Pattern in Op Art is full of geometrical designs giving it a perfect shape and alliance. The shapes are triangular and appeal from every angle. Double Eliptical Twist Geometric Art Design depicts the arrangement of two design at single place. They look extremely artistic at the meeting point and if you concentrate enough you will see them moving. 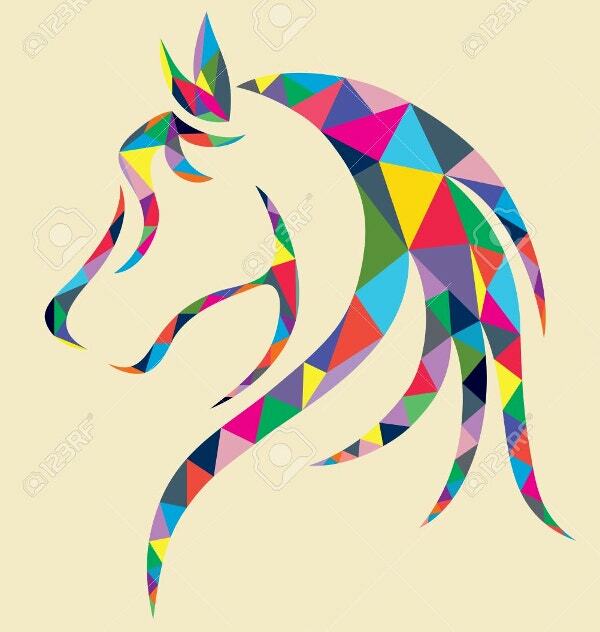 This design of horse head geometric art is purely artistic. It is par the imaginations to come up such beautiful piece with shapes of geometry. It is appealing at the right angles. Geometric Colorful Boxes Design Art is full of colors. 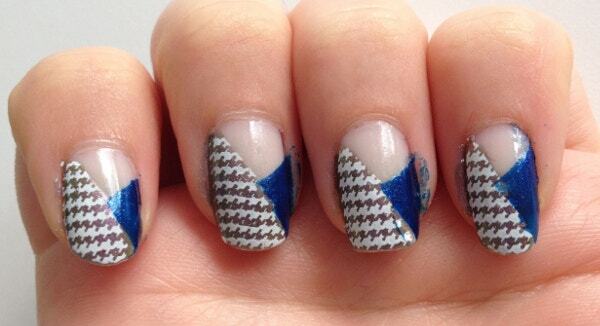 All the geometric shapes are brought together and has been given a beautiful pattern which is simply adorable. The designer behind this model knows what is the best design for geometric shapes and he has illustrated it beautifully. You can notice all the shapes inside it. 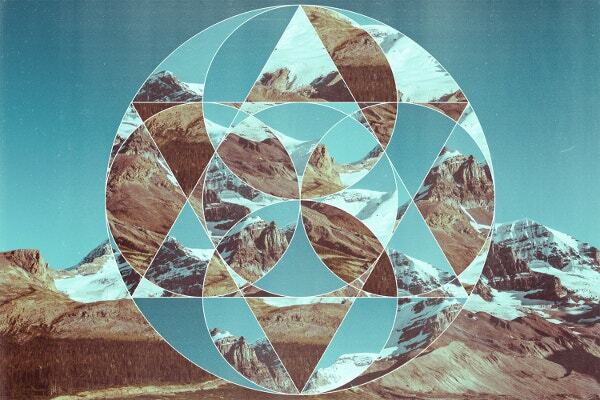 Can you imagine a heart drawn with the help of geometric shapes? 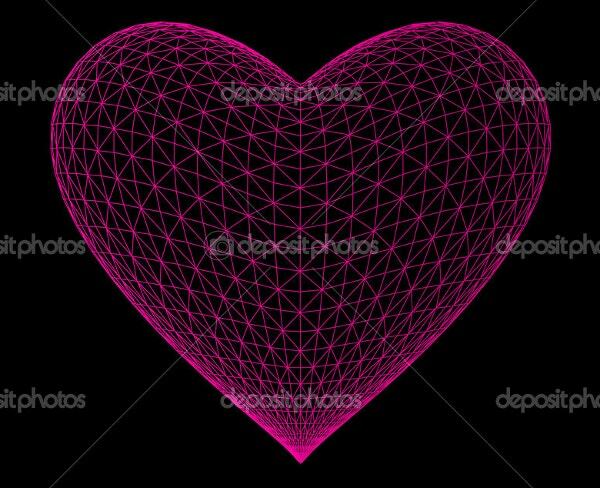 This 3D geometric heart is nailing it with the design which is extinguishing. 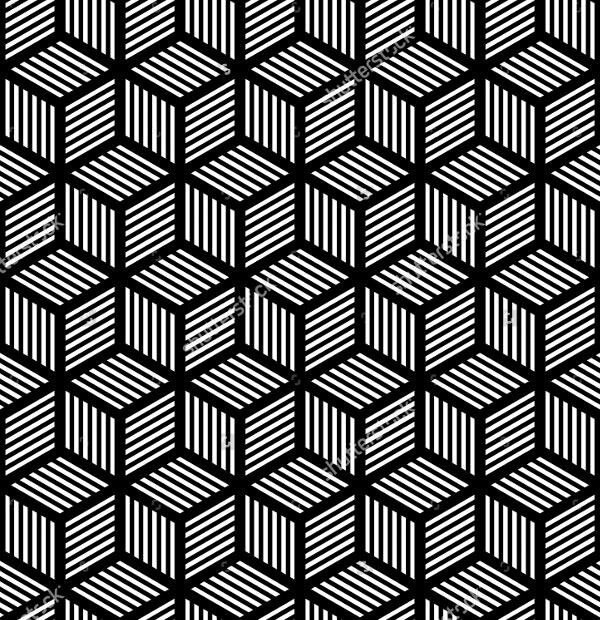 If you flip your eyes through this image you will see the shapes moving around which will show other designs mixed with this design. 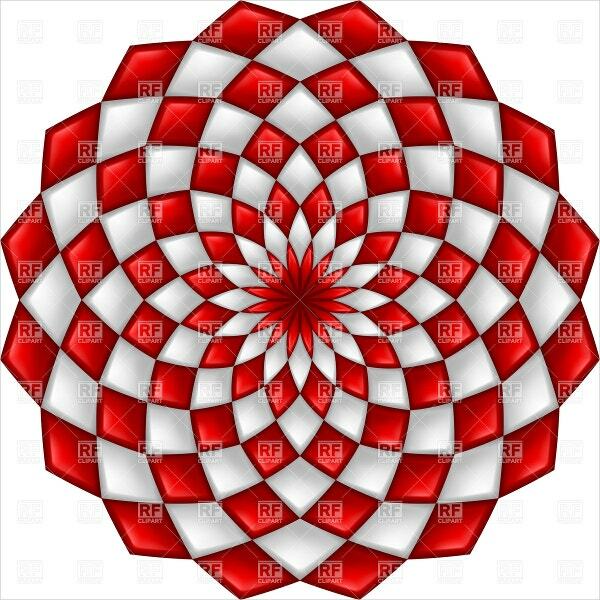 This image of Double Hollow Geometric Circle Art Design will hallucinate you with its shape. All the shapes are moving and its design is constantly changing with the time. Did you notice? Landscape Art is cropped and has been given shapes and figures to the real image like a geometrical art. 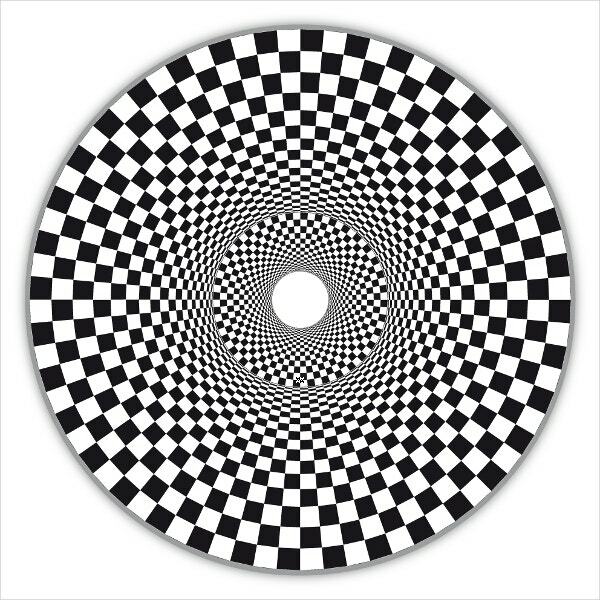 With every circle, there is a new angle to the picture. 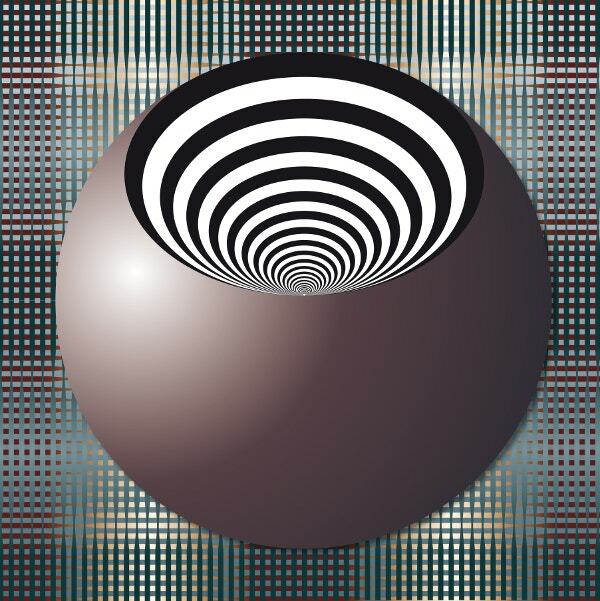 Three Bulges OP Art Circle Geometric Design has three design fixed with the picture. 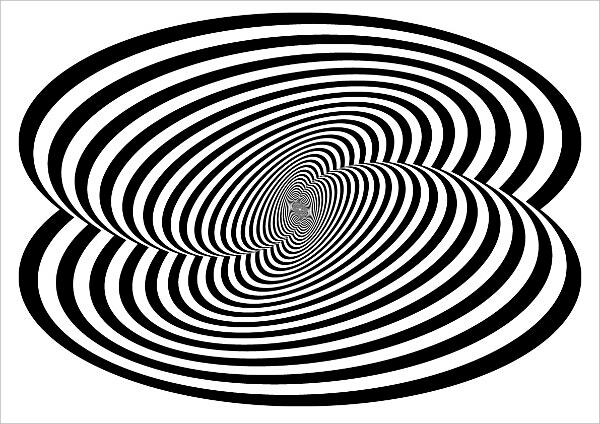 It has got another hypnotising effect with itself. Have a look! 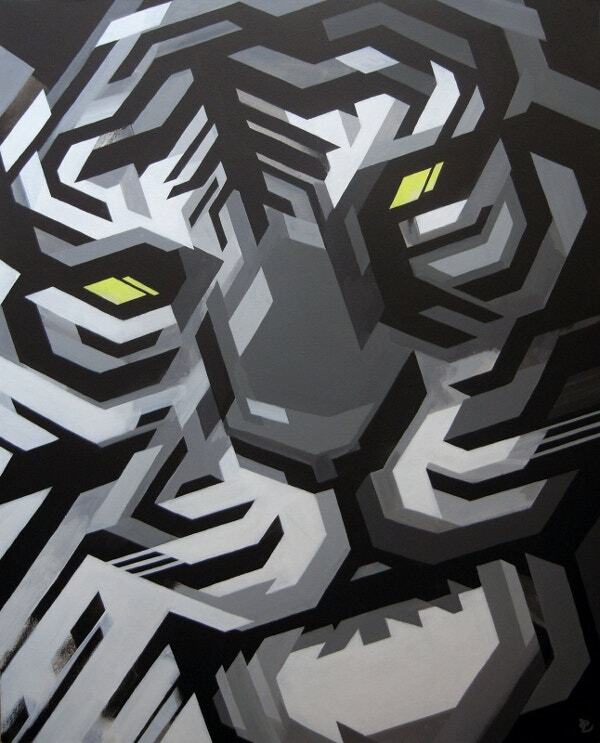 This Geometric Tiger Art Design is unbelievable. It has got nice shapes and angles which depict the tiger’s face which is simply awestruck.